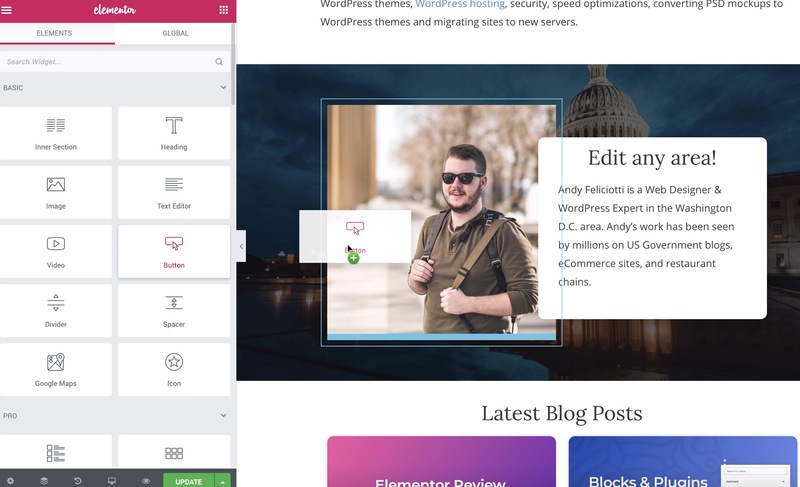 The Best WordPress Page Builder in 2019? Page builders have taken WordPress by storm. There are tons of choices for page builders, Beaver Builder, Divi, Themify, Cornerstone, and loads more. After testing out a lot of the WordPress page builders I have found Elementor to be the best page builder for WordPress. Here is my Elementor Review. Elementor is a WordPress page builder that lets you build pages and posts using a simple drag and drop editor and best of all it’s compatible with all WordPress themes. Elementor also offers the ability to build headers, footers, and even popups using its drag and drop editor. This is an incredible addition to any WordPress site since you can build complex pages easily. 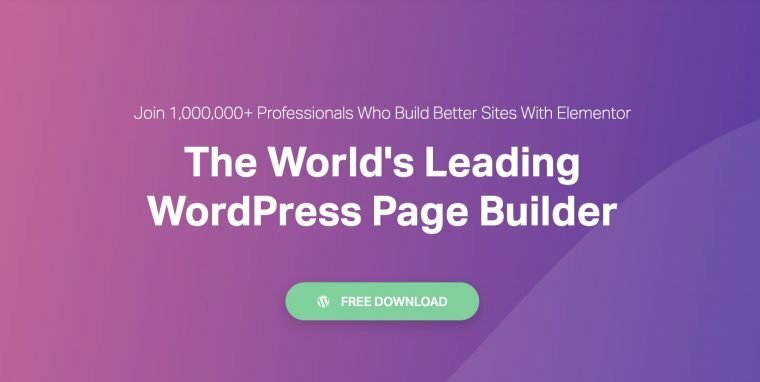 Loaded with plenty of useful widgets and widely supported by developers Elementor has quickly become the most popular page builder for WordPress. Lets users build pages using an easy to use drag and drop editor. 30 widgets to include in your pages. Fully customize your theme using the Elementor editor for your header and footer. Form builder with popular marketing integrations including Mailchimp. Design popups for email capture forms (or any other use cases). 50+ additional widgets to use in your Elementor pages. 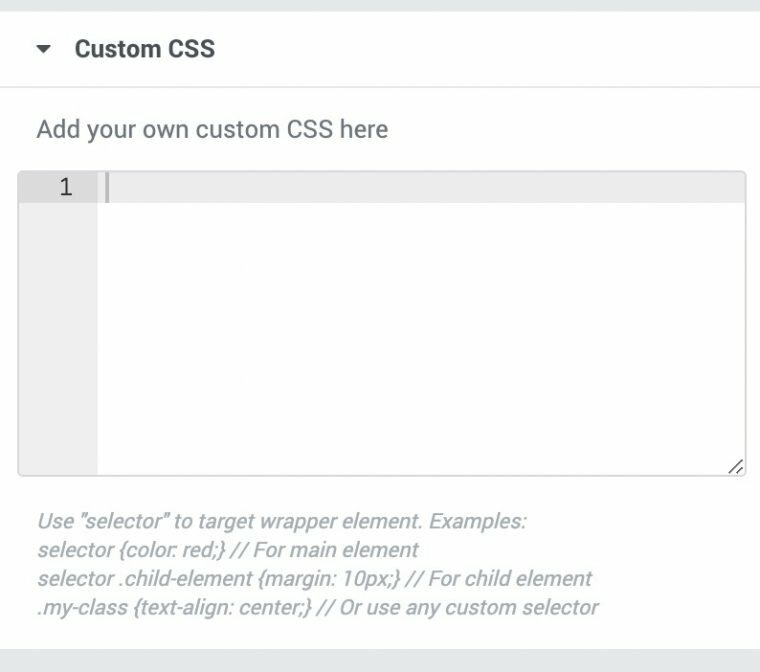 Add Custom CSS to Elementor pages. Advanced Custom Fields integration which lets you display ACF fields in Elementor pages (love this feature). If you’ve ever built a WordPress site from scratch either using a custom theme or a premium theme you know how it can be frustrating at times. Many themes become unsupported overtime, are hard to learn when first installing, or worse don’t end up meeting your needs. Since Elementor is separated from your theme you don’t have to worry about being locked into one theme which is simply incredible to me. I have found myself using Elementor with WordPress theme WP Astra for all new sites that I create. This makes Elementor a great addition to any site looking to developer stylish pages. Best of all if you’re a developer there are plenty of hooks and actions that will make customizing WordPress with Elementor nearly limitless. I have also been massively impressed with Elementors updates and the amount of new features they have added just from the few months I have been using the plugin. Elementor Pro includes a header and footer theme builder so you basically can overwrite all of the default elements of a theme. Things like colors and fonts are primarily controlled by the theme while Elementor can modify the design of everything else. Plus if you know CSS you can manually overwrite any element as you see fit. The basic set of elements in the Elementor page builder include useful ones like a text editor (similar to the classic WP editor), headings, buttons, social icons, shortcode embed, and more. This makes the free version of Elementor very useful out of the box, especially since you have access to all of the Elementor layout options for columns, rows, etc. Oddly enough one of my favorite features of Elementor is the ability to right click elements. 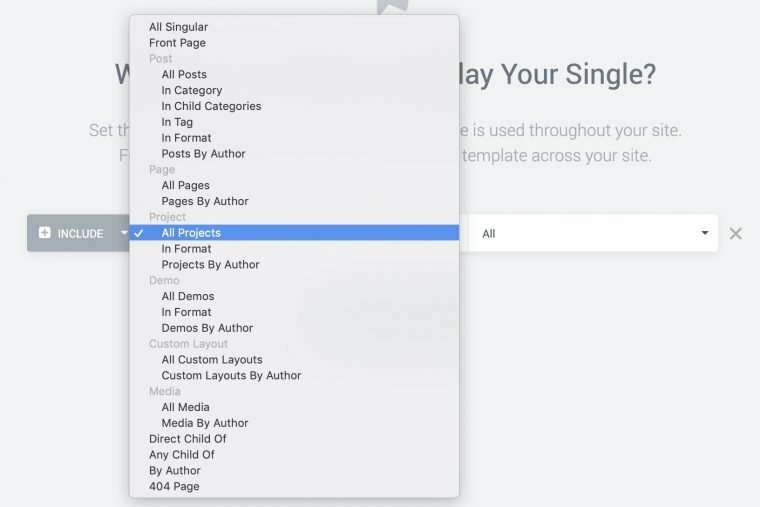 This is one tweak I have never seen in another page builder including Gutenberg and it makes building pages quickly a breeze. No longer am I constantly clicking elements to figure out what to select, the right click gives me the most important options I need at a glance. 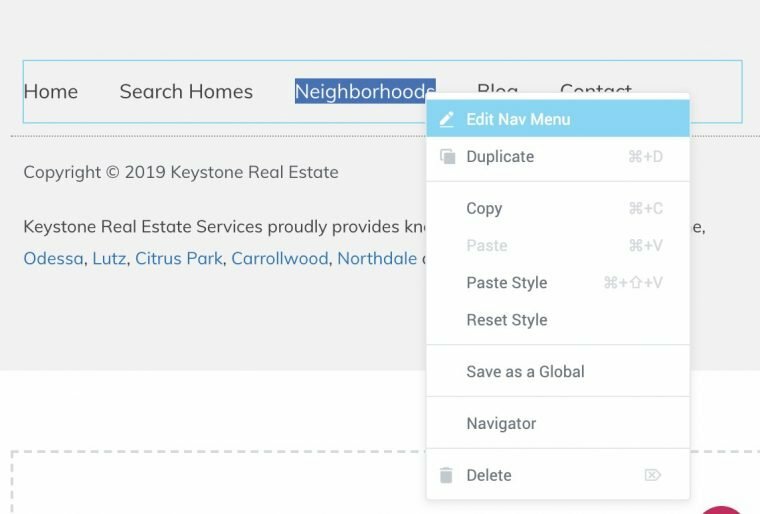 Especially if you are building multiple pages, you can simple click copy and paste whole sections of pages into another Elementor page. Elementor includes most of the options you need to build awesome pages. But sometimes you want to get under the hood and modify a page’s CSS. 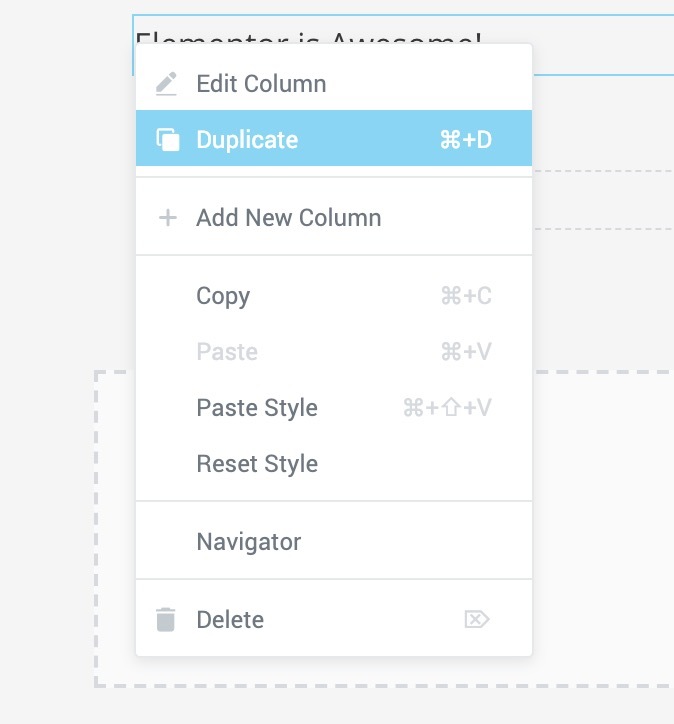 Elementor Pro includes a simple to use CSS editor to perfectly modify pages as you’d like. You can add global CSS for all pages or specific CSS to elements on the site. Plus you can add classes to any element making this bridging most gaps you’d want to manually control. Out of all of the page builder I have used the responsive options in Elementor just seem more thought out. 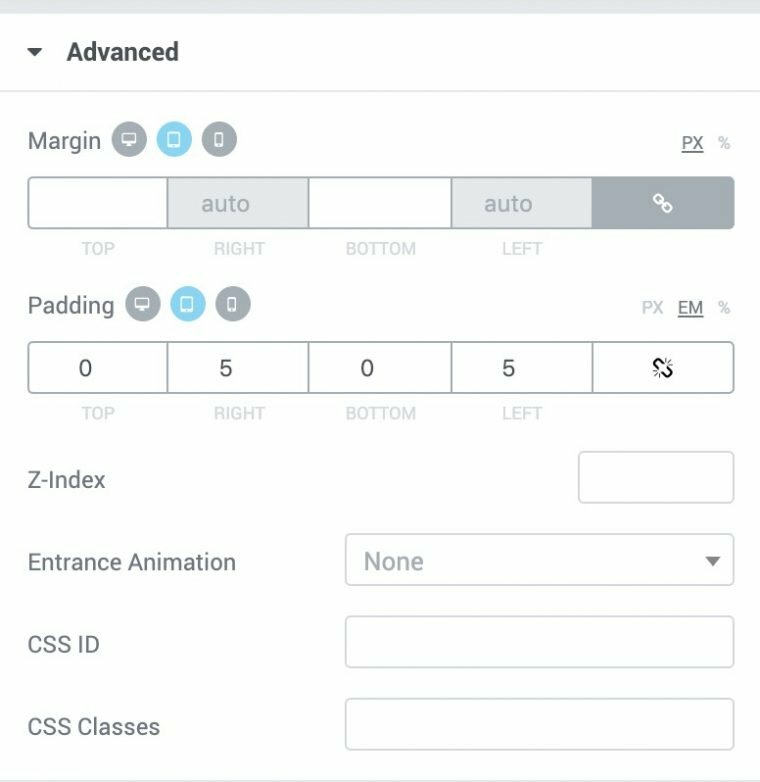 Elements involving margin, padding, font-size, etc all have options to set them manually for device size. 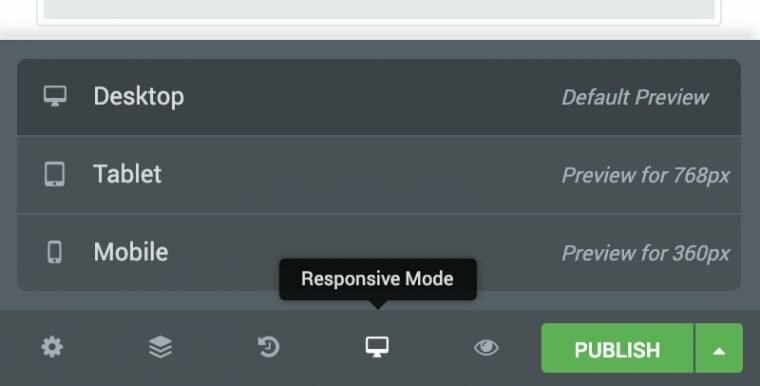 This has become extremely useful when building a responsive web pages. Additionally like many page builders you can view the entire page in a responsive editor. This make it great for quickly fixing mobile or tablet issues on your site. A lot of designers miss out on viewing the mobile experience which is the primary way people visit sites now. Some of the responsive options are extremely helpful like reversing the order of a column when viewed on mobile. So if you have a photo on the right hand side of a row you can have it appear on top on mobile. Elementor Pro also offers the ability to create headers and footers using its editor. This means you can create complex headers and footer easily using the Elementor editor. You can also select what pages the header/footer shows up on so if you have one part of your site that you’d like to use it on it’s easy to do that. I can’t stress how much I love this feature. Being able to overwrite everything in your theme and use Elementor’s editor is incredible. In addition to creating headers and footers you can also create pages for custom post types. I found this extremely useful if you need to setup a custom post type page to display custom fields for example. Additionally the ‘text’ widget lets you pull any custom field (ACF supported) from the post so you can easily make pages for portfolios, video viewers, store location pages, etc. Anything where you have data in custom fields and want to display is easily. Best of all it’s beginner friendly when previously you needed a developer to modify a page like this. 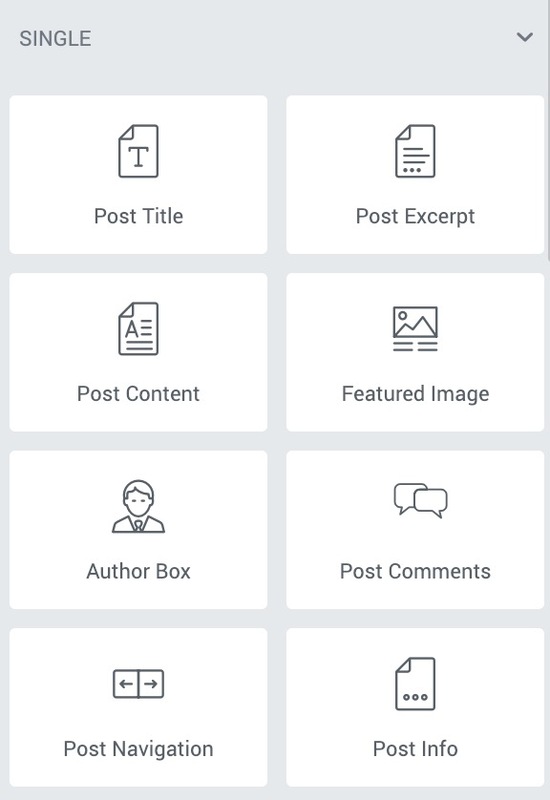 When you create a theme page for a post type you have the ability to set when it’s displayed as well. You can also overwrite archive pages using the Elementor editor which you can see an example of a page I’ve done on the IGDC Podcast page. I didn’t just want to list posts like a standard archive page so I used the feature to include details to the podcast, links to download, and a list of the podcasts dynamically pulled from the post type. One of the newest features to Elementor is Popups. Now that you have a grasp of all of the widgets in Elementor they all can be used to create popups. Email capture, promos, cookie noticies, just about anything can be made. 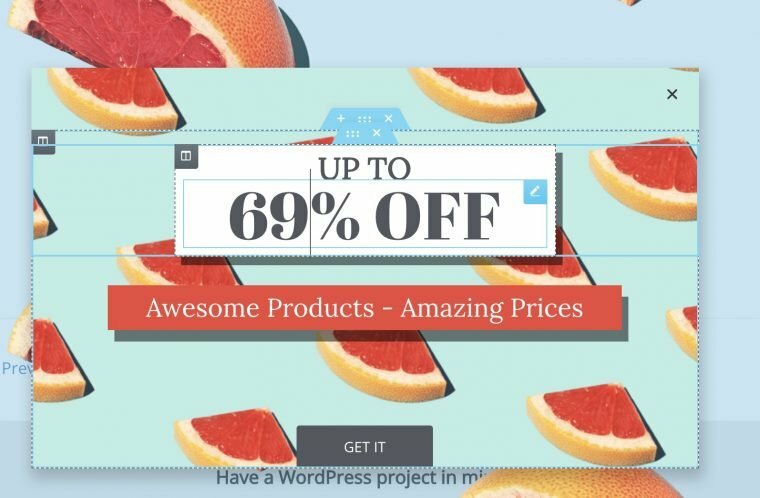 After designing a popup or using one of their templates you can pick when the popup is displayed. Either using a button, or on page load, or loads of other options. Now that you have see the majority of features in Elementor the good news about all of it is that they have hundreds of templates for everything. Headers, pages, footers, pop ups, all have pre built templates. So if you’re not too keen on what an about page should look like you can start with one of their templates and tailor it to your liking. One thing I appreciated is the fast performance of the Elementor plugin as well. Many page builders I have used in the past felt sluggish. I typically use WP Rocket on my sites and achieve an under 1 second load time on Elementor pages using Pingdom. I hate to sound overly positive but I really haven’t found anything that hangs me up about loving Elementor. How Much Does Elementor Cost? 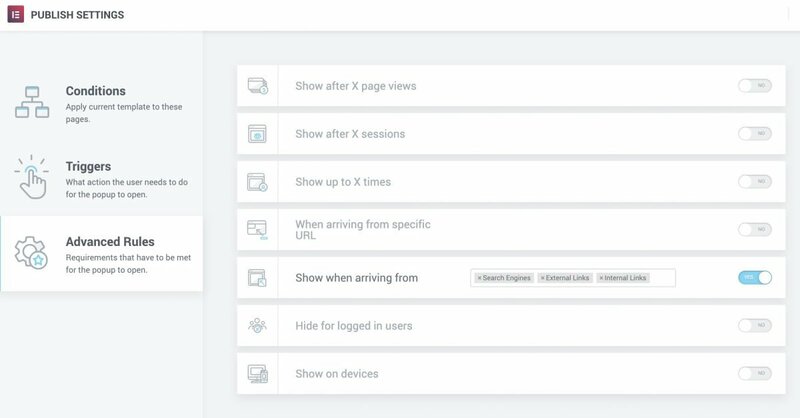 Elementor is free on WordPress.org but if you want to get the most out of this page builder I highly recommend upgrading to Elementor Pro. The free version of Elementor is great since it lets you get a feel for the Element editor and it includes most of the useful widgets. Elementor Pro costs $49 a year but if you build a lot of websites like I do you can get an unlimited licence for $199 a year. Which for me is a steal since I can use it on all of my sites while at the same time learning more about Elementor. If you’re managing many client sites using the Elementor unlimited license can quickly speed up your workflow while making your yearly costs predictable. As I said at the start of my review I HIGHLY recommend Elementor and Elementor Pro. The additions that Elementor Pro brings to the Elementor builder is well worth the cost in my book. Whether you have a simple blog and want to create a stunning homepage or have a business site Elementor will meet all of your needs. The fact that Elementor Pro also offers an unlimited use license also makes it fantastic if you build a lot of sites for clients. This way you are mastering one tool and can quickly work when building new sites. mattis felis id, leo. elementum leo ultricies adipiscing sit consequat.